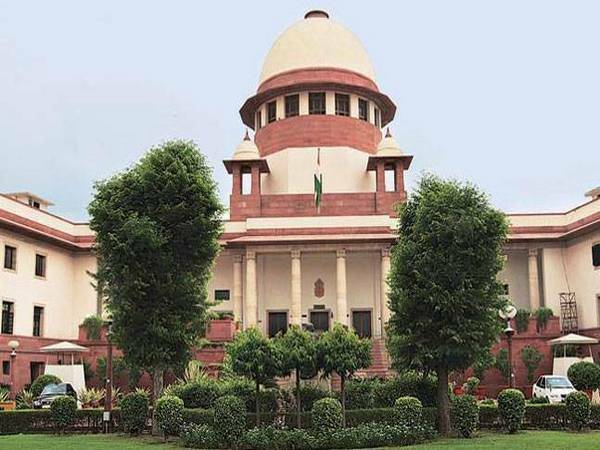 New Delhi [India], Apr 9 (ANI): The Supreme Court will pronounce its verdict on the review petition on Rafale on Wednesday. The order will be pronounced by a bench of Chief Justice Ranjan Gogoi and Justices Krishan Kaul and KM Joseph. The top court will hear the review petition against its December 14, 2018 judgement. On January 2, petitioners in Rafale fighter jet deal case - Union Ministers Yashwant Sinha and Arun Shourie, along with noted lawyer Prashant Bhushan had moved the apex court for review of its December 2018 Rafale judgement. The Supreme Court on December 14 last year had dismissed all petitions seeking court-monitored probe into Rafale fighter jet deal with France, saying that there was no occasion to doubt the decision-making process in the deal. The top court had also said that it was not its job to go into the issue of pricing of fighter planes. On March 14, the government filed a fresh affidavit in the apex court in the Rafale case, saying that “unauthorisedly-accessed” documents related to “internal secret deliberations” had been presented in a “selective” manner to mislead the court and amounted to damaging national security. During the course of the hearing, Attorney General KK Venugopoal told the top court that the documents cited by the petitioners were the stolen ones. The Attorney General had also added that the disclosure of the documents is exempted under the Right to Information Act as per Section 8(1) (a). " 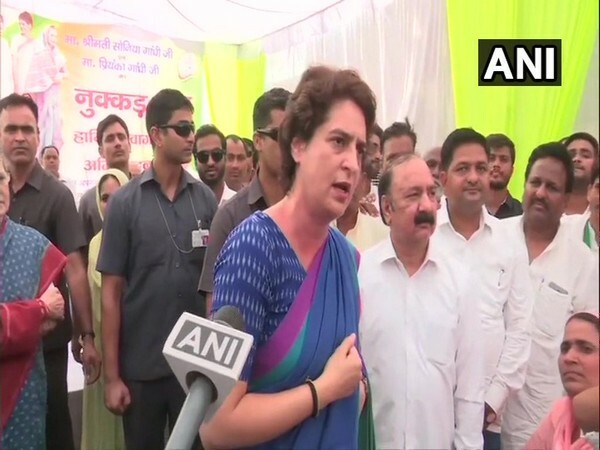 Rae Bareli (Uttar Pradesh) [India], Apr 22 (ANI): Congress general secretary Priyanka Gandhi Vadra lost her usually collected demeanour and lashed out at "outsider" Smriti Irani stating that the Union Minister had insulted the people of Amethi by distributing shoes there. 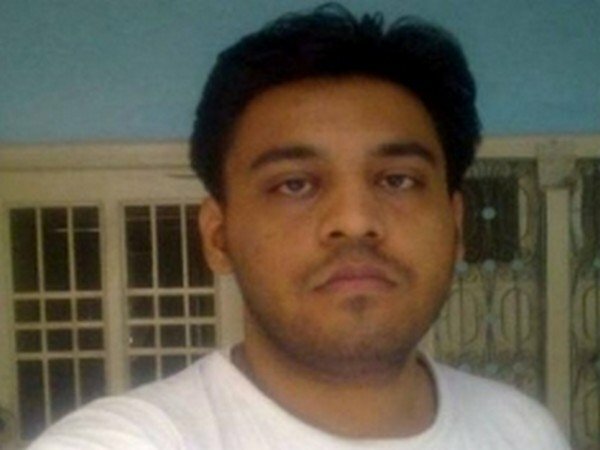 New Delhi [India], Apr 22 (ANI): A Delhi court on Monday directed the Central Bureau of Investigation (CBI) to supply statement of witnesses and documents about the closure report to Fatima Nafees, the mother of missing JNU student Najeeb Ahmed. 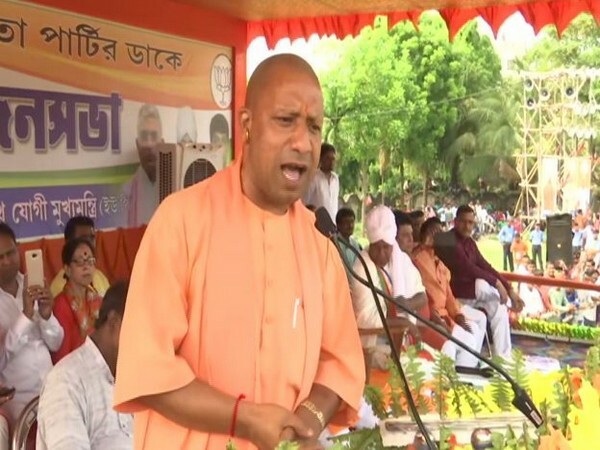 Berhampore (West Bengal) [India], Apr 22 (ANI): Uttar Pradesh Chief Minister Yogi Adityanath on Monday said democracy is in danger in West Bengal due to Trinamool Congress' "hooliganism and anarchist ways". 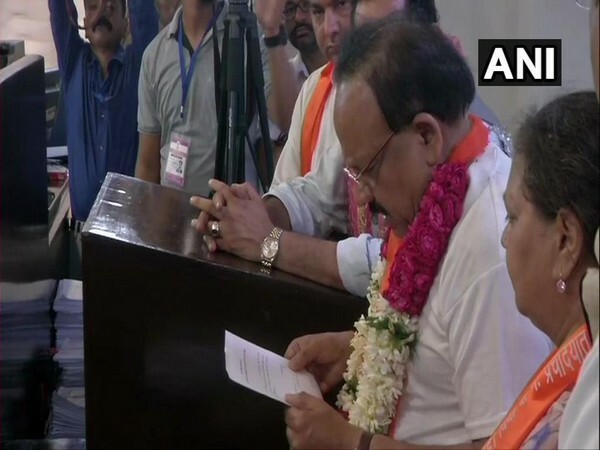 New Delhi [India], Apr 22 (ANI): The BJP will win all seven Lok Sabah seats in the national capital, said Union Minister Dr Harsh Vardhan, who on Monday filed his nomination papers from Chandani Chowk seat. 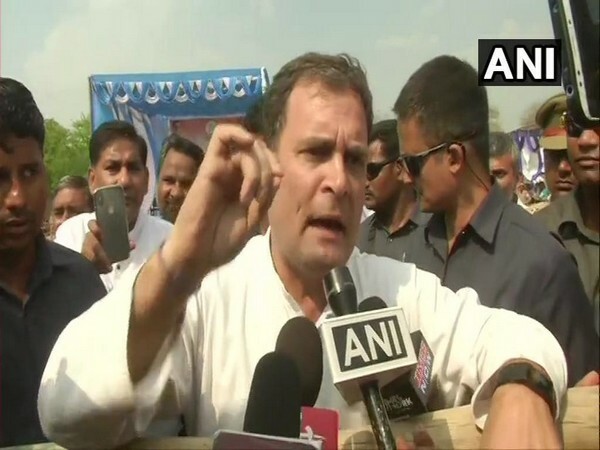 Rae Bareli (Uttar Pradesh) [India], Apr 22 (ANI): In an apparent reference to Prime Minister Narendra Modi, Congress president Rahul Gandhi on Monday asserted that the "Janta ki Adalat (people's court) will decide on May 23 that "kamalchaap chowkidar (lotus imprinted watchman)" is a "chor (thief)". 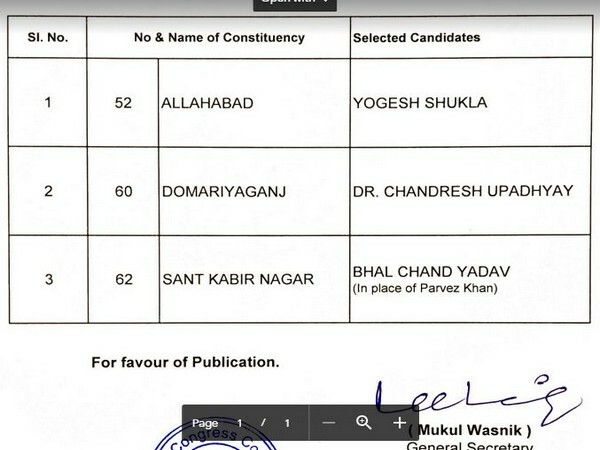 New Delhi (India), Apr 22 (ANI): The Congress party on Monday released the list of three more candidates who will be contesting the Lok Sabha elections from Uttar Pradesh. 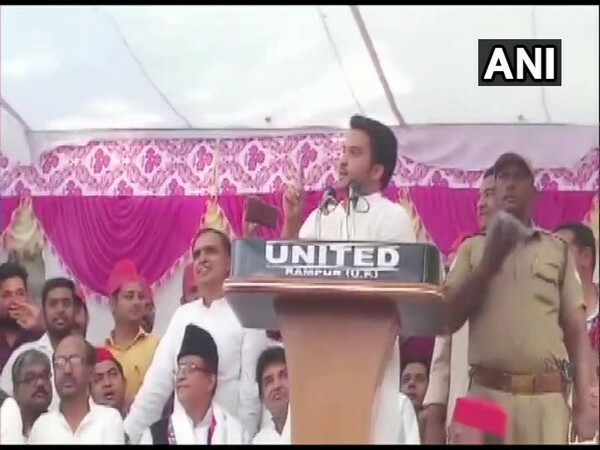 Rampur (Uttar Pradesh) [India], Apr 22 (ANI): Rampur district authorities have said a case will be registered against Samajwadi Party leader, MLA Abdullah Azam Khan for calling Jaya Prada 'Anarkali'. 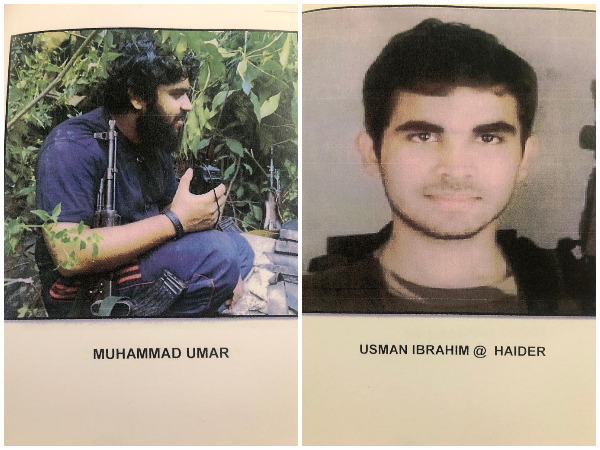 New Delhi [India], Apr 22 (ANI): Top Jaish-e-Mohammed (JeM) commanders have been eliminated in targeted action by India post the Pulwama terror attack, sources said on Monday. 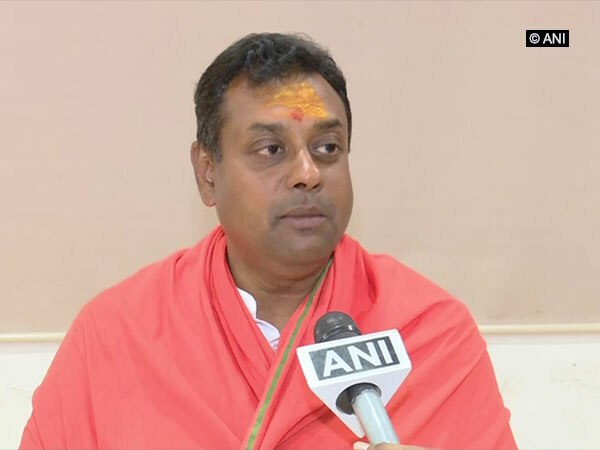 Dhubri (Assam) [India], Apr 22 (ANI): The district administration has made special arrangements to increase voter's participation in polls in the Lok Sabha election. 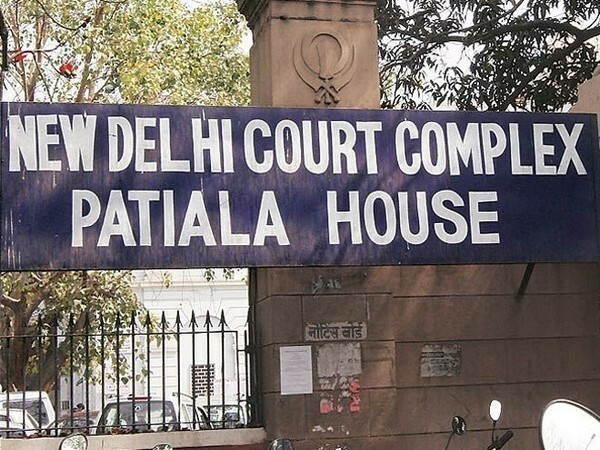 New Delhi [India], Apr 22 (ANI): A Delhi court on Monday deferred the hearing of a complaint against Congress president Rahul Gandhi for tomorrow. Malda (West Bengal) [India], Apr 22 (ANI): Kaliachak has always been the entry gate of fake currency in India and the situation has remained constant even after demonetisation, said Communist Party of India-Marxist (CPI-M) district secretary Ambar Mitra here on Monday.